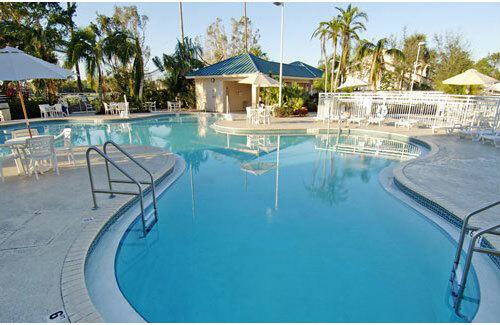 Vacation Village Resorts® is one of the top timeshare and vacation ownership companies in the world. 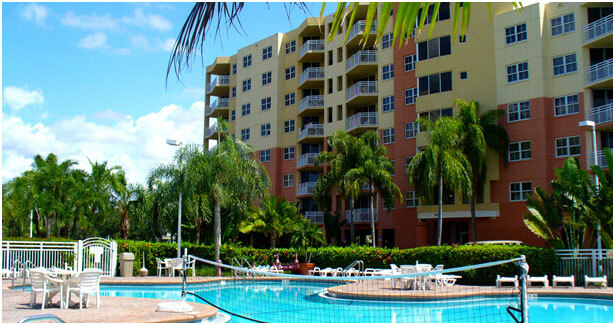 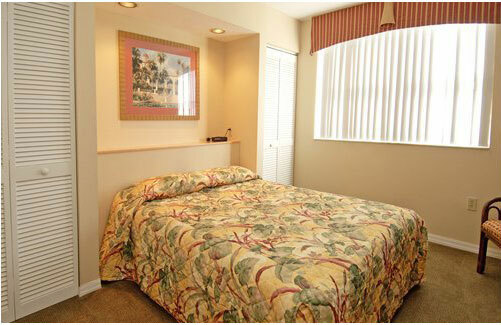 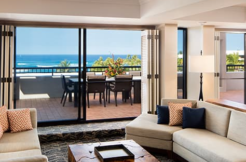 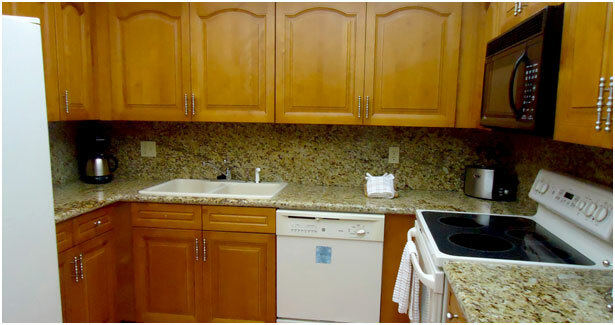 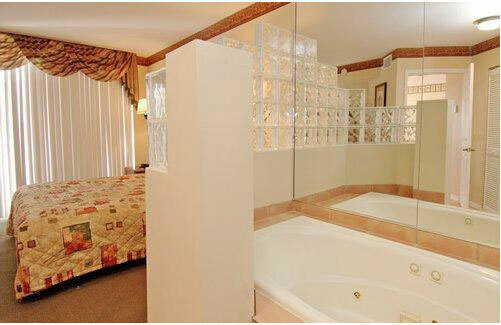 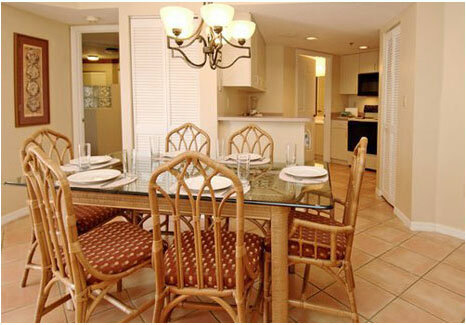 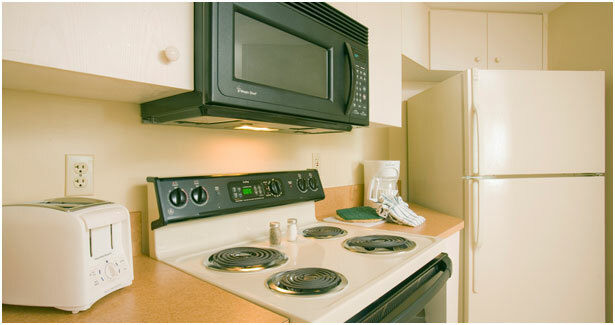 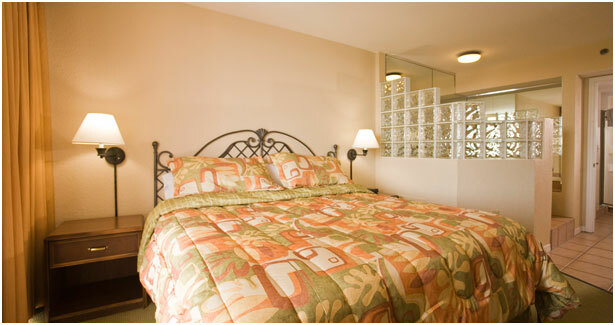 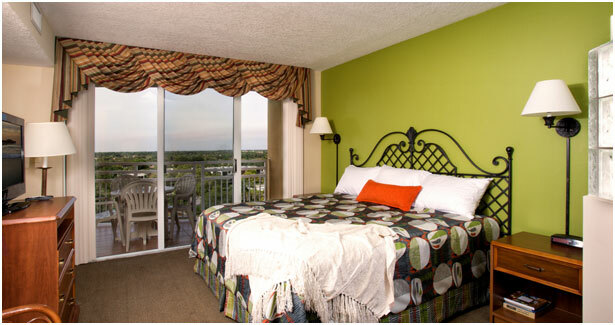 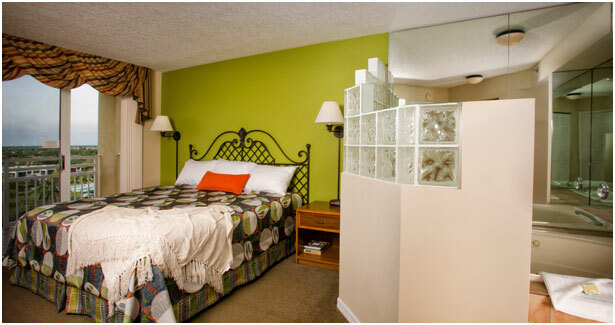 Our goal is to provide superior quality accommodations and amenities for a lifetime of vacation possibilities. 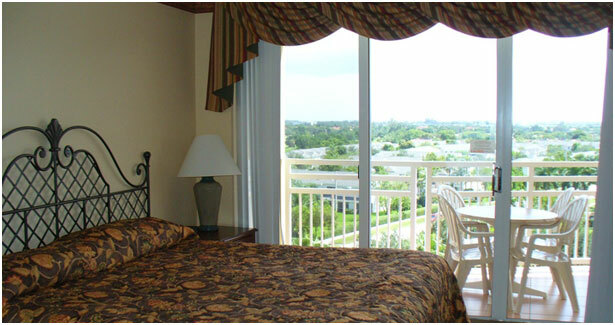 Established in 1983, Vacation Village Resorts has grown to over 500,000 owners. 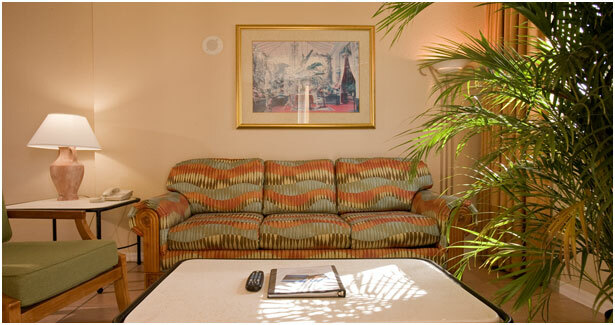 No matter which resort you select, we consistently reinforce our brand’s focus on comfort, flexibility and value. 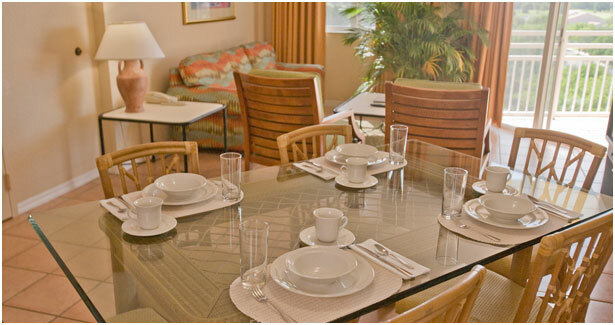 Our resorts offer fully furnished, spacious accommodations that include full kitchens, living and dining areas, and multiple bedrooms. 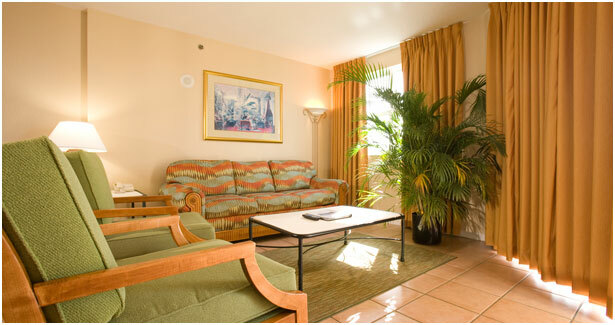 We allow you the opportunity of traveling to new resorts or finding comfort in the familiarity of your preferred resort. 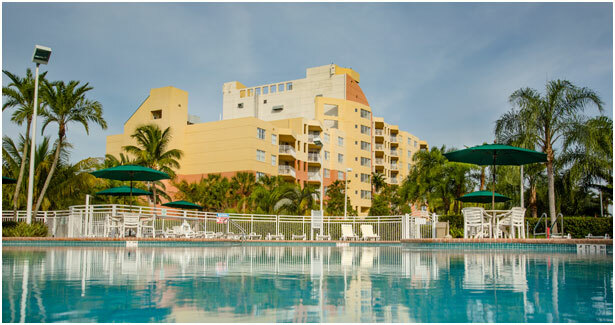 Our product is aimed at bringing you the most economic options by offering future vacations at today’s prices, for just the time you need. 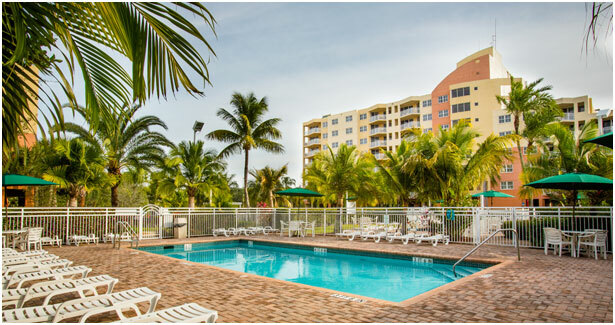 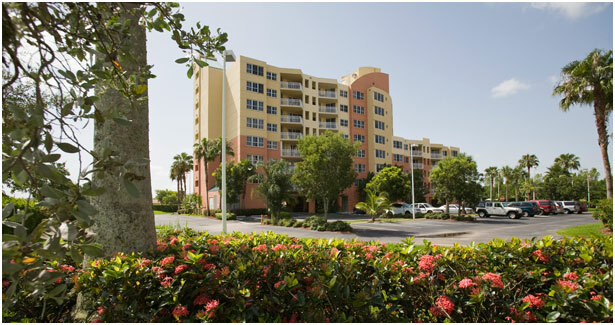 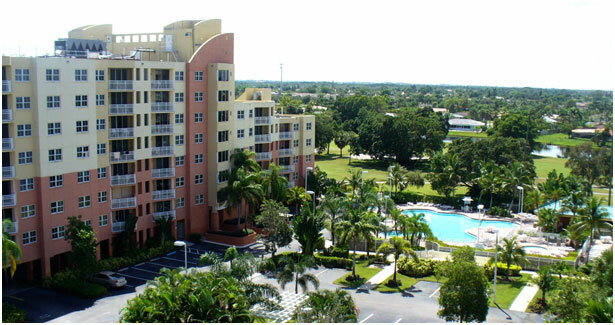 The Vacation Village Resorts® family of properties includes Berkshire Mountain Lodge, The Berkley, Las Vegas, The Cliffs at Peace Canyon, The Colonies at Williamsburg, The Grandview at Las Vegas, Massanutten Resort , Mizner Place at Weston Town Center, Palm Beach Shores, Patriots Inn, Vacation Village in the Berkshires, Vacation Village at Bonaventure, Vacation Village at Parkway, Vacation Village at Weston, Wilderness Presidential Resort at Chancellorsville, Williamsburg Plantation and our newest resort, The Berkley, Orlando. 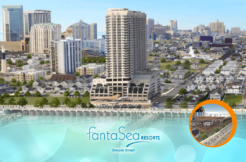 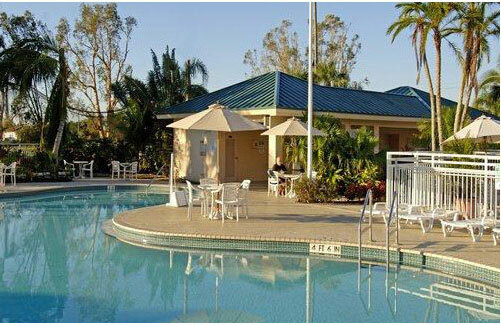 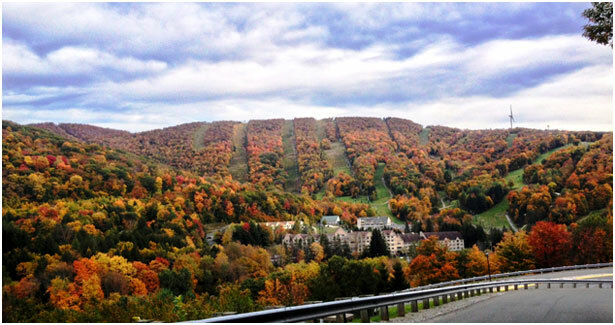 We also have more than 40 Affiliated Resorts throughout the United States. 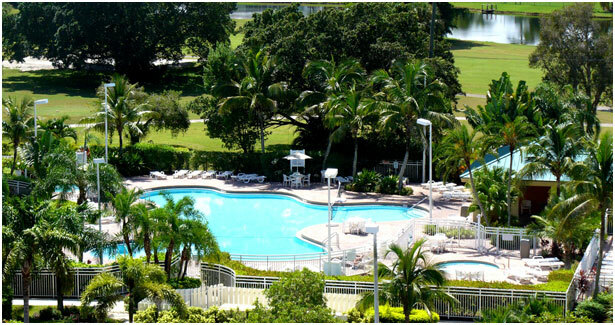 But, we are more than a collection of great resorts. 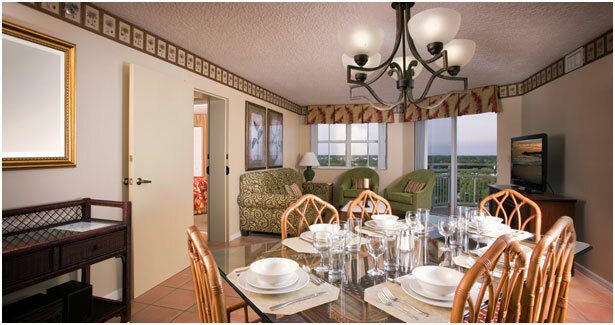 Vacation Village Resorts® strives to provide vacationing opportunities that can be shared with loved ones and future generations, for memories and vacations that will last a lifetime.